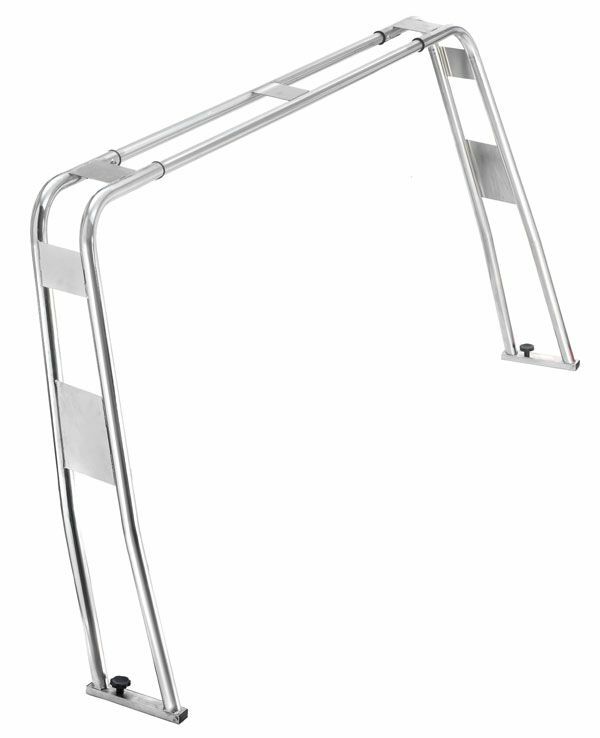 Telescopic and folding stainless steel roll bar. Suitable for hull. Pipe D.30 mm. Base lenght 100-150 cm. Height 120 cm.